Most of us – in this community, anyway – are pretty good at looking after our skin. On our faces, anyway. But I know for a fact I’m not the only one who really fails at giving the same sort of care and attention to the skin on my body. That’s something I’m really aiming to change; it seems mad that we pay so much mind to our facial skin when that is such a tiny part of what we have overall. I know for a fact I’m not the only one who’s guilty of just having a quick scrub in the shower or token slathering of body butter on the rare occasions I can actually be bothered. 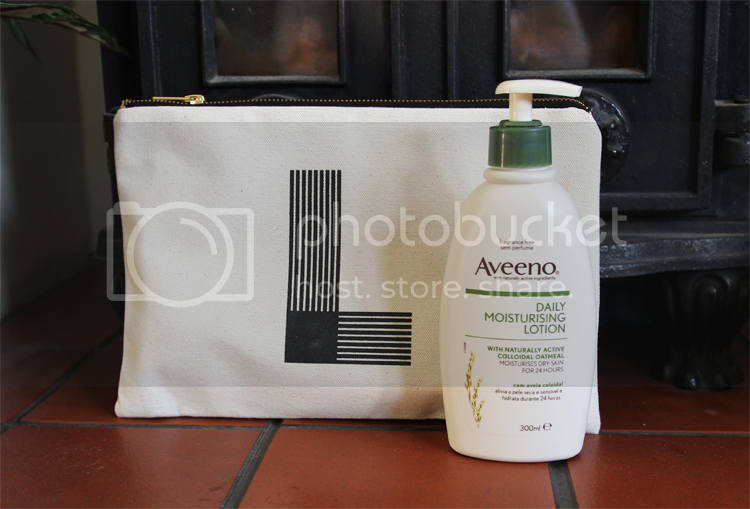 Enter Aveeno Daily Moisturising Lotion*, the antidote to bodycare laziness. :: Massage body scrubs into dry skin before you turn the shower on. It’s far more effective than doing it when skin’s already wet. :: Keep your showers and baths short. I know it’s tempting to stay in a warm shower until you resemble a prune, but this can really sap your skin’s natural moisture. :: Don’t ignore other bits! When it comes to moisturising the body, we often just do our legs and arms and call it a day. But remember areas like the hands and decolletage can be among the first to show aging, so keep them well moisturised. :: If you sometimes suffer with spots on your back (shyly raises hand), don’t bother with dedicated cleansers and lotions and potions. Just stand under the shower with your hair out of the way and let the water beat over your back and shoulders for a minute or two before you get out. Surprisingly effective. :: Speaking of water, drink LOTS of it. We all know this, but very few of us actually consume the recommended 8 glasses a day despite it being the most obvious step towards good hydration inside and out. What are some of your skincare secrets? I’d love to hear yours. Please tweet them at me (@donotrefreeze) using the hashtag #AveenoSkincareSecrets. You never know, the Aveeno team might even get in touch and offer you a bottle of Daily Moisturising Lotion… don’t forget to check them out on Facebook too! 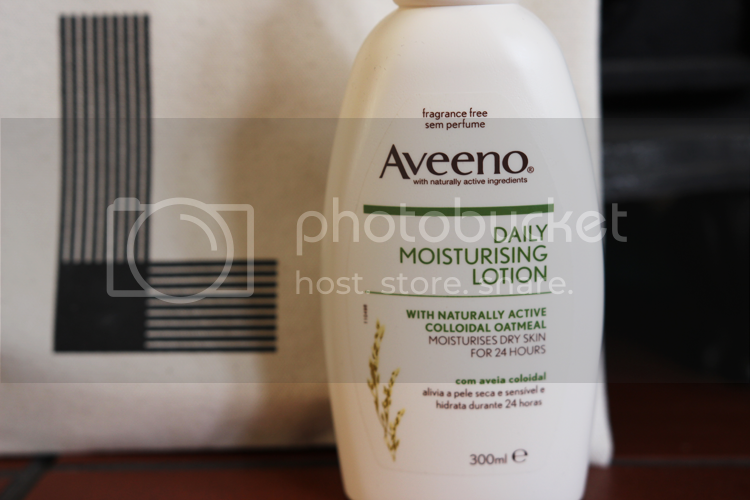 Aveeno Daily Moisturising Lotion is available in two sizes, 200ml (£5.10) and 300ml (£7.14), and you can read more about it here including a list of stockists. All the usual suspects carry it; Boots, Superdrug, etc, so fill your boots!